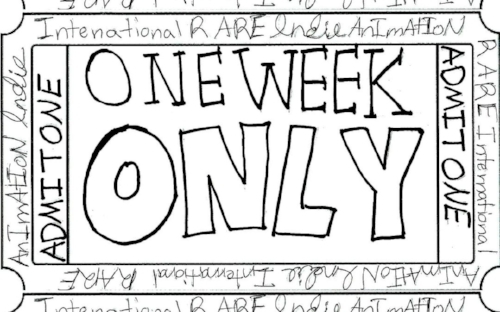 Listen to my interview on the ONE WEEK ONLY podcast where I talk about making WITHOUT, making DRIFTWOOD and my love for Slamdance Film Festival! — Ben Umstead, Screen Anarchy "Slamdance 2016 Review: DRIFTWOOD, On The Strange Life Of Objects"
Listen to Paul, Alex and I talk about our movie, DRIFTWOOD. I was walking my dog in Williamsburg, Brooklyn one day and a hip, young dude stopped to talk to me. He told me he liked my style and my shaved head. He explained that he was walking around the park looking for people to take some pictures for a Scope ad the following day. "Like, the mouthwash?" I asked. I showed up the next day, met Jason Nocito and took the pictures above... I got a lot of texts that summer from people who had seen the ad in magazines. "I'm freaking out, this girl in the ad looks exactly like you!" — Indiewire, "Review: ‘Without’ An Assured Dramatic Debut By Director Mark Jackson"